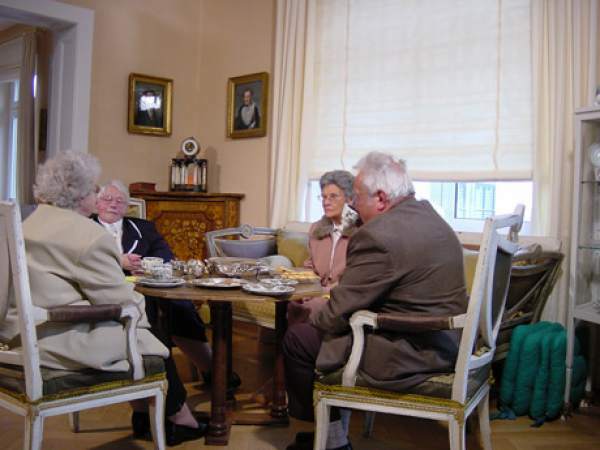 Their families influenced the life and society of the province of Thüringen for centuries. Today they are back: the heirs of Sachsen-Coburg and Gotha, Sachsen-Weimar-Eisenach, Sachsen-Meiningen and the Reussen's. Apartment for rent instead of a castle, a cabin in the forest instead of a big residence, middle-class-behavior instead of feudal power. What does the nobility of today want? "His majesty is back". 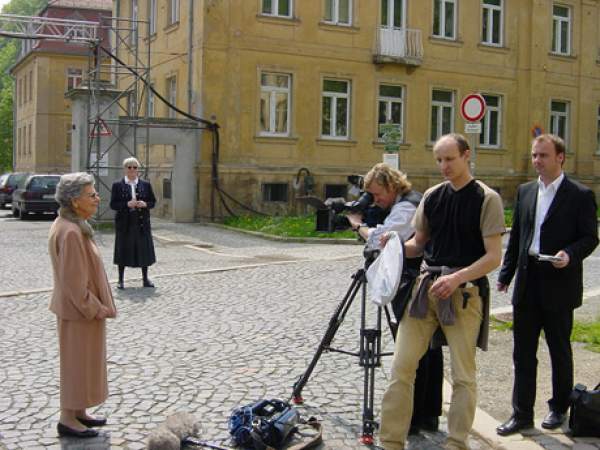 The shootings for the documentary took place in Thüringen in the spring of 2004. It was the area, where the nobility came back to live. We accompanied the nobilities during inaugurations of castles. We questioned their entitlements to restitutions. 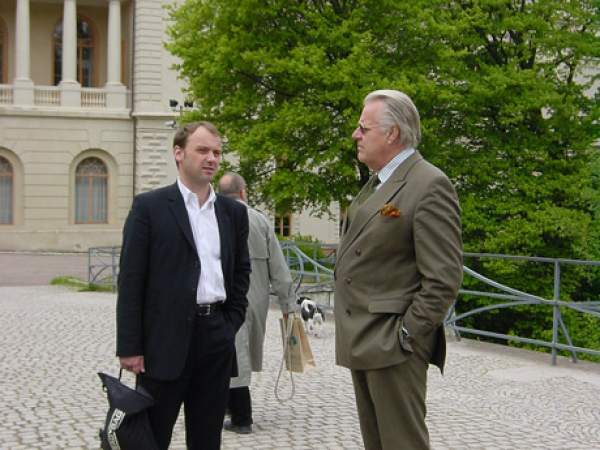 Together with Prince Michael of Sachsen-Weimar-Eisenach we were gazed at the old trees in the forests, under which already Goethe had wandered. 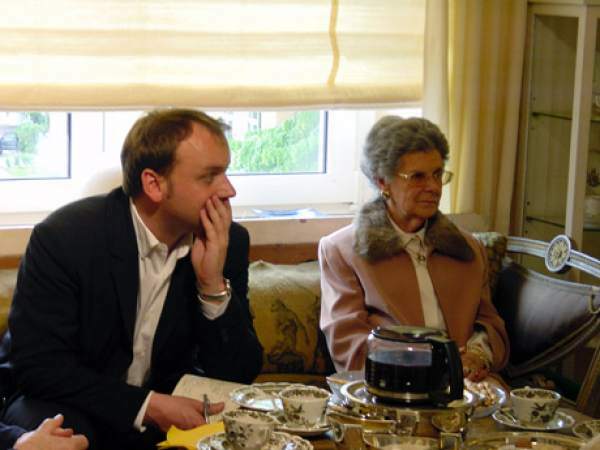 With princess Feodora of Reuss and former servants and a cup of coffee we talked about good old theatre-times of the city of Gera. 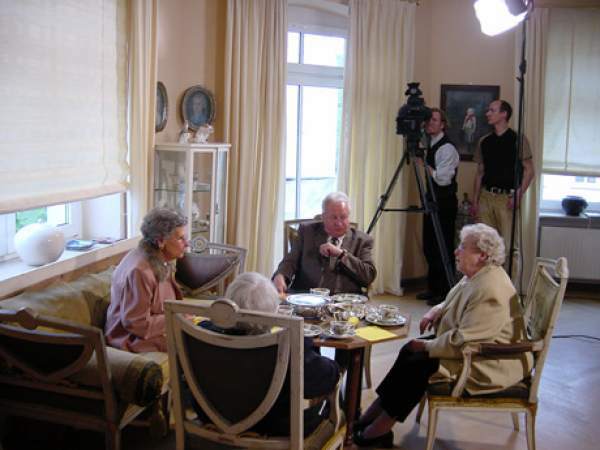 Altogether, the nobilities summed up half a century of German history.